Christmas Gift Guide For Kids Under 6. Christmas is fast approach and the shops are full to the brim with gift idea's. But sometimes going into a shop with no idea what to get can be pretty overwhelming. Both James and Evelyn have been busy writing their Christmas lists to send to Santa and so I have been making a start on my Christmas shopping too. 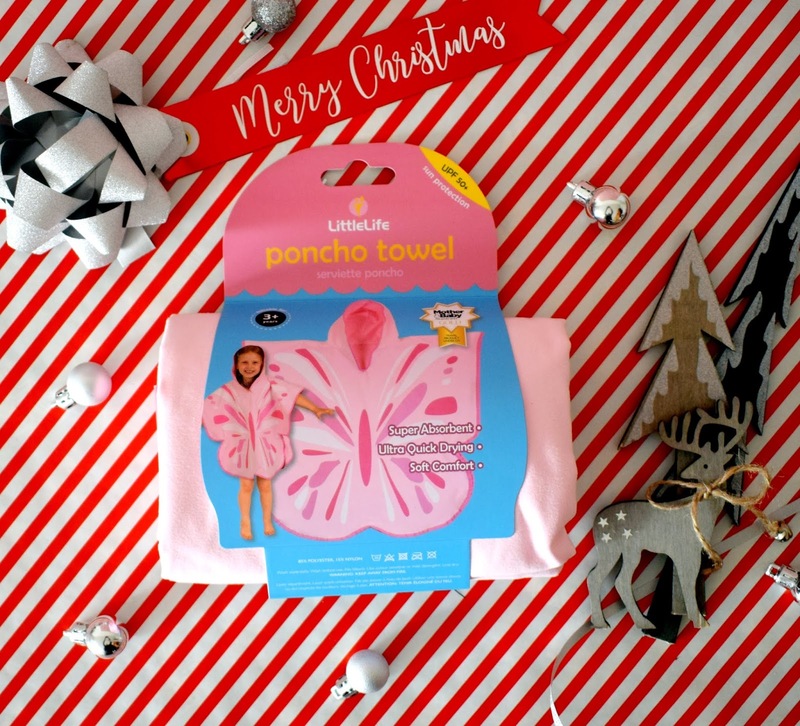 I wanted to share with you some of the great gifts I have found that are perfect for kids under 6. I always like to include a few fun family games in the kids Christmas presents and Drumond Park have a fantastic range. They are great for family games night or just spending some quality time away from the screen with the kids. One particular game that caught my eye was the Wally The Washer game from Drumond Park. 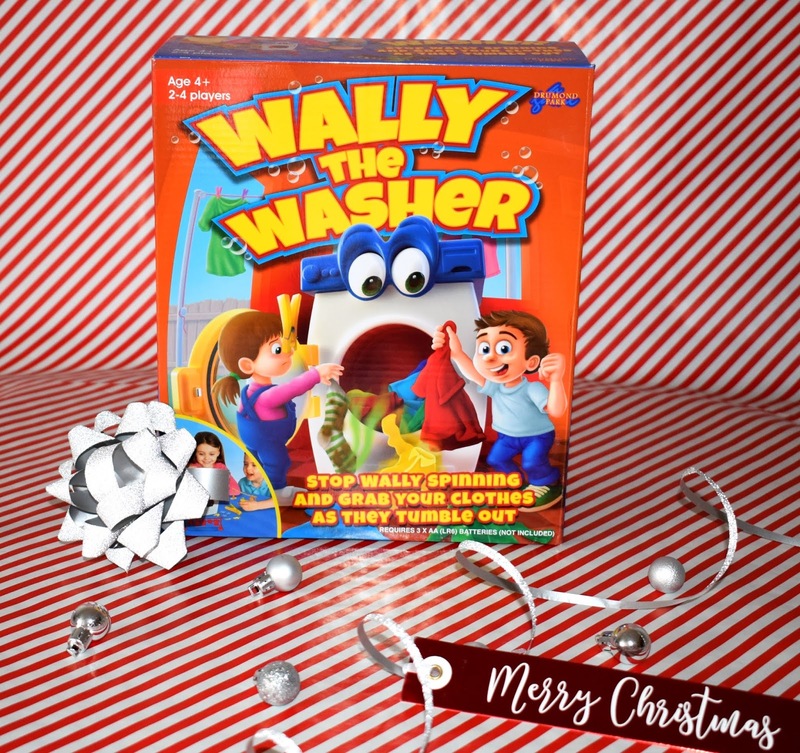 There’s no washer more cheerful than Wally! Set him happily spinning away, then touch the button to open the door. Then it’s a race to grab your washing and get your clothes line filled! Watch out for the smelly sock, however – or spend the next round with that peg on your nose! The game is designed for 2-4 players and for people aged 4 years +. 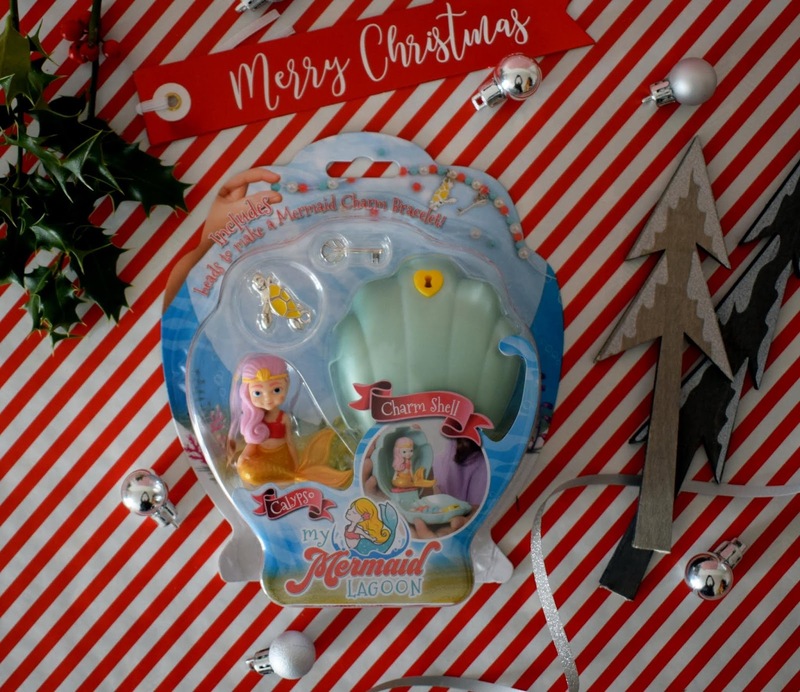 You may have heard of Fingerlings from Wowwee toys which have been popular for quite some time but there is a new range of Fingerlings called the BFF range. BFF's are similar to the original Fingerling monkeys except that these arrive with their very own tiny BFF that hangs from their tale or can be placed on top of a pencil! Fingerling monkeys respond to sound, touch and motion. The monkeys move their head from side to side and blink as well as making cheeky monkey sounds and singing songs. They are a great interactive toy which is advised for children aged 5+, although Evelyn is 4 and happily plays with these with no problem. If you have a dinosaur fan then UNTAMED from Wowwee may be the toy for them. UNTAMED are a ferocious offering from the same makers of the Fingerling monkeys but with a roarsome twist. These dinosaurs have over 40 sounds and just like the Fingerlings, react to sound motion and touch. With sounds including roaring and growling as well as moving its head. If your child attends swimming lessons or you spend lots of time at the beach, a Little Life swimming bag makes a great gift this Christmas! The frog design comes in either pink (shown above) or green and can hold over 10 litres of things. It is made from a splash proof material so that your things stay clean and dry once in the bag too. The bag features a roll top to keep items safe inside and has child safe buckles to keep little fingers safe. The straps are adjustable to grow with your child and the bag will easily fit everything they need for a swim lesson or trip to the beach. I always find that craft and colouring items always go down well at Christmas and so this Carddies set makes a great stocking filler. 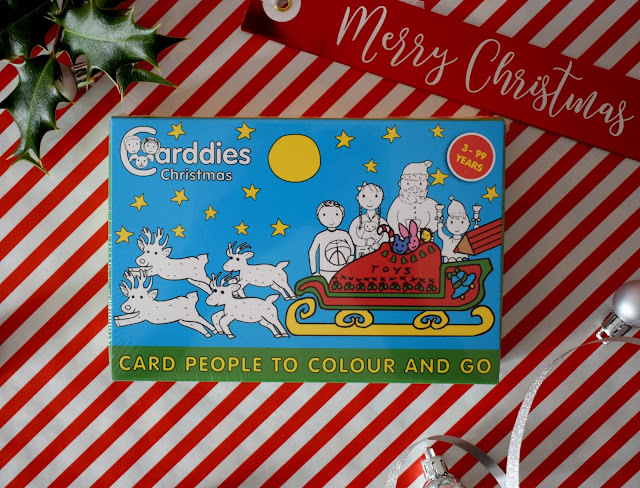 Carddies are fun sets of card people to play and colour in and they are portable too as they can be stored inside the handy box when not being played with. Each set contains a set of people as well as a background related to the theme of your box. Your child can then colour them in however they wish. Inside the box you will also find small plastic stands which you can use to help your card people stand up when using them to play with. There are 16 sets to choose from which include - Cavemen, Knights, Fairies, Farm, Ballet, Family , Family 2, Football, London, School, Sports, Nativity, My Family, Wedding, Pirates and Christmas. A full size Disney Princess as a playdate is the stuff of dreams for most little ones, well is doesn't have to be a dream anymore! 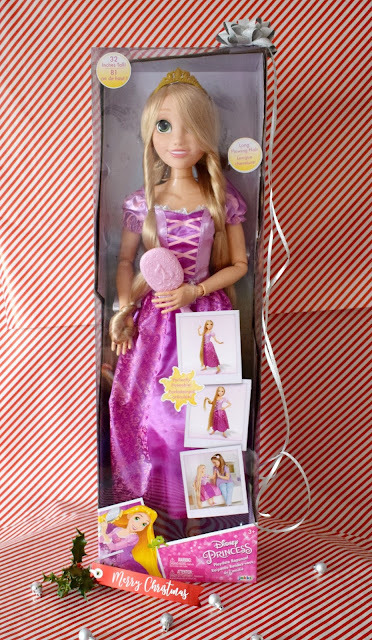 The Disney Princess Rapunzel stands at over 80cm tall and comes with a beautiful purple dress, purple flat shoes, tiara and a brush so you can keep her beautiful long hair looking lovely. The doll is fully articulated at 11 points meaning you can bend, move and pose Rapunzel making her perfect for playing. This Rapunzel doll really is impressive and would make a great main gift this Christmas for any Disney Princess fan. 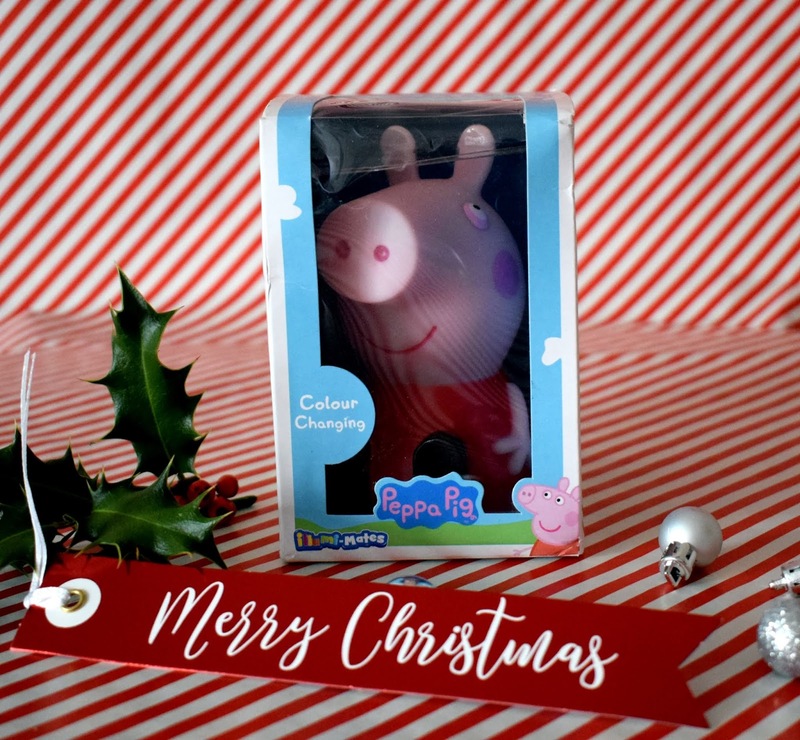 Peppa Pig is loved by kids everywhere and now they can drift of to sleep with the soft glow of the Peppa Pig illumi mate light from Spearmark. The light measures around 14cm in height and features automatic colour changing LED lights that emit a soft glow. Peppa is battery operated and stays cool to the touch even when on for a while making it the perfect night light or soft glow for bedtime stories. Imaginative play makes up a huge part of a child's play time. Evelyn is always pretending to be a doctor or teacher or vet and has so much fun. However Wannabees have come up with a great way to make this play even more fun with their Wannabees imaginative play role play packs. 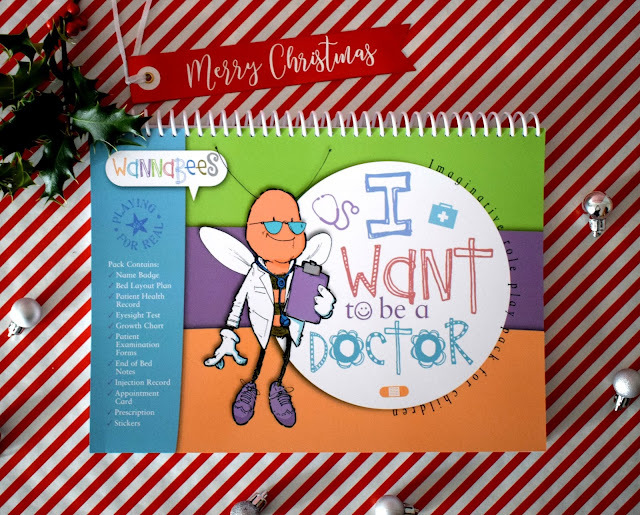 You can choose between a Doctor, Teacher or Café Owner pack, each imaginative role play pack contains around 50 pages of stickers, forms and certificates allowing kids to give out appointment cards, take a morning register or even write out a school report for each of their toys and teddies. Not only are these packs lots of fun but they are education too, helping children develop social problem solving skills and handwriting skills too. Mermaids have been super popular this year and the My Mermaid Lagoon Charm Shell contains your very own mermaid. Inside each pack you will find a mermaid doll (there are 6 to collect) a shiny oyster shell as well as a special key to lock your oyster shell and keep everything safe inside. The pack also contains beads to make a pearly bracelet which is perfect for hanging your key on to keep it safe, you will also find a charm each mermaid comes with a unique charm to add to your bracelet. Every mermaid in the collection has their own style and their own colour shell making them a lovely collectable for anyone who loves mermaids. As parents we all know how important it is for our little ones to stay wrapped up warm as winter creeps in, however persuading your child to believe you is a whole new ball game. I have found though that if they love the hat/gloves etc that I get they are much more likely to wear them! So now each Christmas I buy them a new set to wear ready for winter and so far so good! I always try to aim for a set themed around something they love and Evelyn is obsessed with animals of all kind. 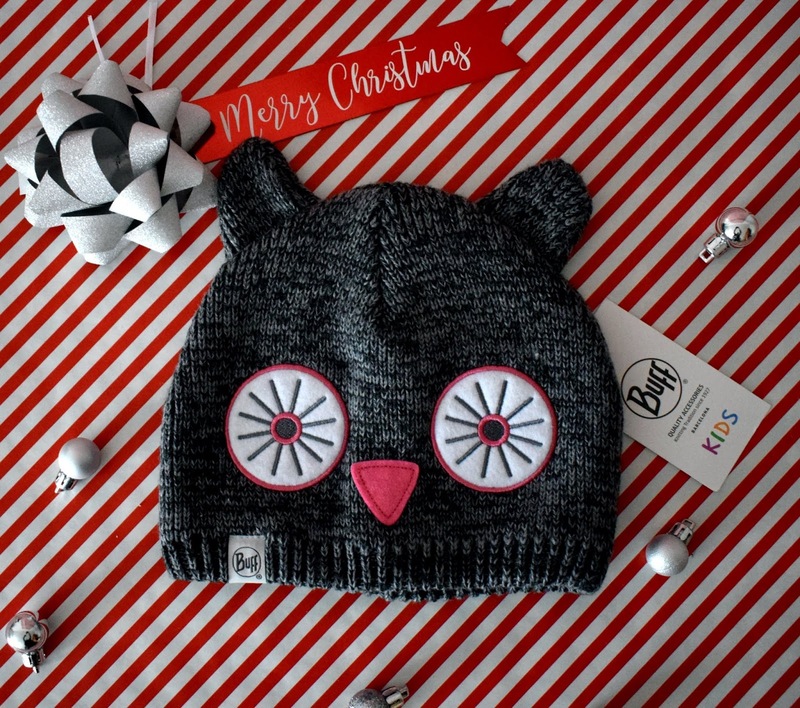 So when I spotted this super cute owl hat from Buff I knew she would love it. It is 100% acrylic and fully fleece lined making it really cosy to wear. Its been a hit so far as Evelyn has been asking me for her hat to wear to school! Whether its after a swimming lesson, splashing in the sea or just getting out of the bath Evelyn loves being wrapped up in a warm towel to snuggle in. LittleLife have a great range of super absorbent poncho style towels that also come in cute designs such as the butterfly above, bees and ladybirds. These poncho towels are extra special because they are made from quick-drying soft fibre fabric (they dry up to 8 times faster than standard towels!) and are lightweight, and compact. The towel has a hood and underarm poppers which help keep the towel on your child whilst they dry. The towels are also rated UPF 50+ too so if you are planning on a trip the beach in the summer these towels are so handy to have in your bag to protect delicate skin from the sun. 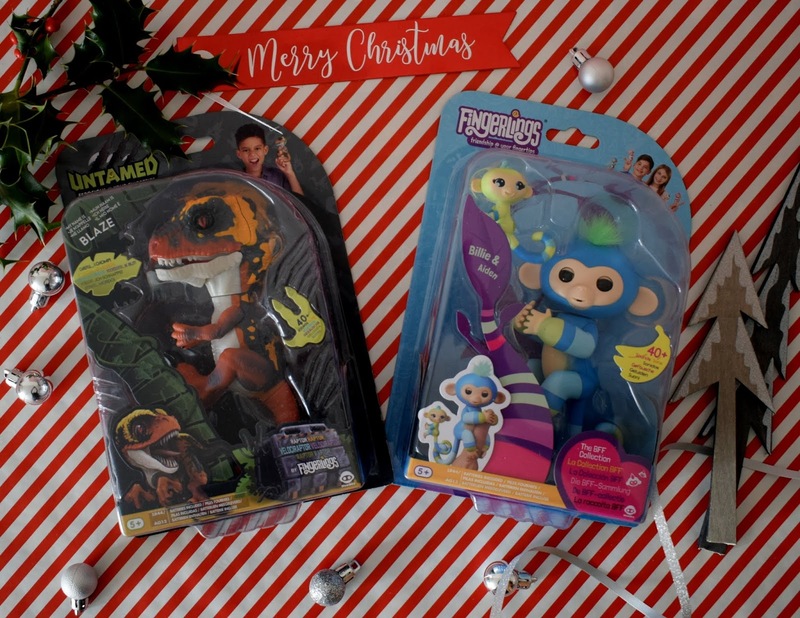 So there are some on my idea's for kids under 6, if you are purchasing for slightly older children don't forget to check out my Christmas Gift Guide for Kids Over 6 too! What has your child asked for or is hoping Santa will bring for Christmas this year? Say no more- this Peppa Pig light could be perfect for my daughter who's a big fan.